Each year we hold an anti-bullying week to highlight the issues around bullying. 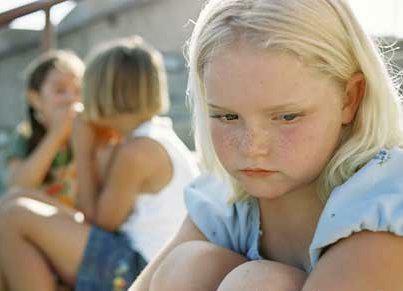 We teach our children to recognise bullying, who to report it to and what will be done to stop the bullying. This years main focus is Cyberbullying: the use of technology; particularly mobile phones and the internet, deliberately to upset someone else. This is an issue that may affect some of our older children now and maybe affect others in the future. Each class will approach the topic in an age related manner.